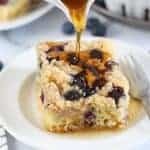 Baked Blueberry Buttermilk Pancake Casserole – Thick and fluffy pancake casserole filled with fresh blueberries and topped with a brown sugar crumble. 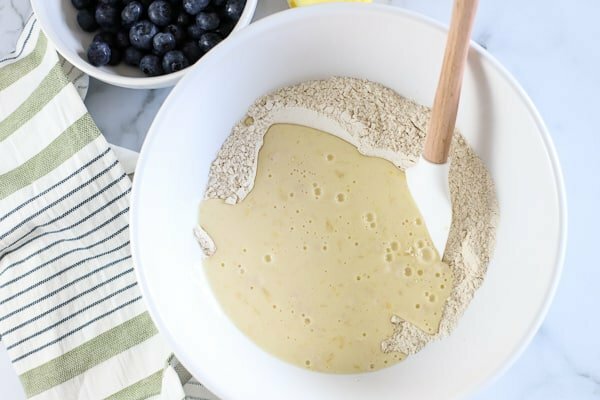 The easiest and tastiest “pancake” you’ll ever eat. VIDEO BELOW! Meet your new favorite breakfast – a thick and fluffy buttermilk “pancake” topped with blueberries and a brown sugar crumble. This is one of my most popular recipes, and for good reason. This recipe is easy, it feeds a crowd, it reheats well and it is ABSOLUTELY DELICIOUS! When I am hosting guests for breakfast or brunch I almost always make this Pancake Casserole. It comes out perfect every time, and it’s always met with rave reviews. This Pancake Casserole is essentially a big batch of buttermilk pancake batter flavored with vanilla and a touch of lemon zest. 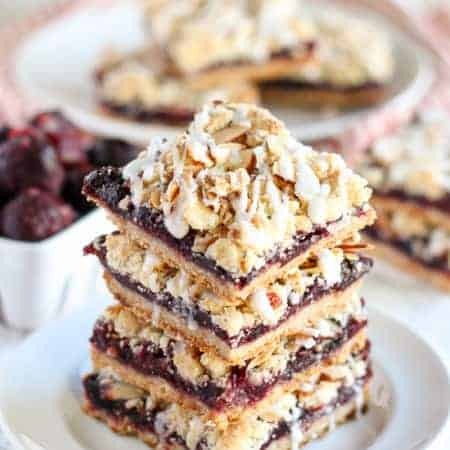 Rather than using the batter for individual pancakes (and standing at the stove and flipping, flipping, flipping…), the batter gets poured into a casserole dish, topped with blueberries and brown sugar crumble, and BAKED in the oven! The casserole is fluffy and tender, the topping is crumbly and sweet, and the blueberries impart little pops of freshness. It’s kind of like a pancake-coffee cake hybrid (and it literally cannot get into my mouth fast enough). Can You Make This Pancake Casserole Ahead? You can’t prepare this casserole completely the night before (because we don’t want to combine the leaveners with the wet ingredients too far in advance), BUT, I have tips for prepping most of it in the night before. If you choose to use this method, you will only have a couple of “hands-on” minutes of prep in the morning. Prepare the crumb topping and refrigerate until ready to use (up to 1 day in advance). It will firm up quite a bit as the butter chills in the fridge. Let it sit at room temp for an hour (if you have time), or just use your fingers to break the crumb topping into chunks as you scatter it over the pancake batter. Combine all of the dry ingredients (flour, sugar, salt, baking powder and baking soda) in a large bowl and tightly cover (at room temp) overnight. 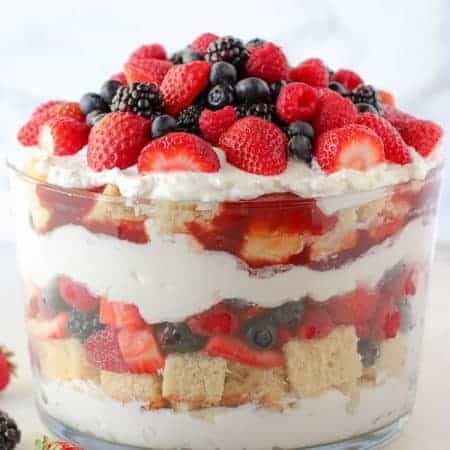 In a large glass measuring cup or bowl, whisk the eggs, buttermilk, milk, lemon zest and vanilla (all of the wet ingredients except the melted butter). Tightly cover and refrigerate overnight. In the morning: Preheat the oven, whisk 4 tablespoons melted butter into the wet ingredients. Pour the wet ingredients into the dry, stir well, pour into a prepared casserole dish. 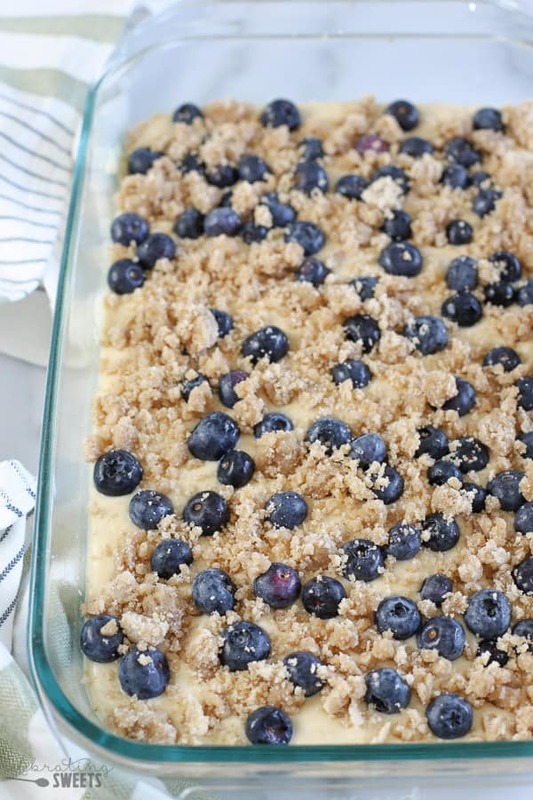 Top with blueberries and the crumb topping and bake! Can You Make Pancake Casserole with Pancake Mix? I have tried swapping the dry ingredients (flour, sugar, salt and leaveners) in place of 2 1/2 cups of pancake mix. It did work, but I found that the packaged pancake mix puffed up really high, which made the blueberries and crumb topping sink in. It tasted fine, but I definitely prefer this recipe made the way it is written. 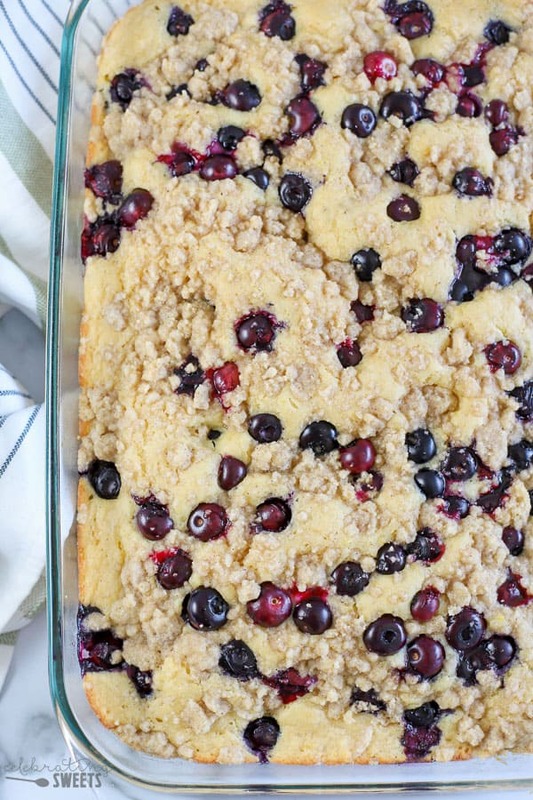 Can You Make Blueberry Pancake Casserole With Frozen Blueberries? YES! Swap the fresh blueberries for frozen blueberries (without thawing them). Note: You might need to increase the bake time by a couple minutes, and the blueberry color might bleed into the pancake batter a little more than it does with fresh blueberries. It will still taste fine. Psst: If you absolutely LOVE blueberries (like my family does), you can top this Pancake Casserole with Blueberry Sauce. 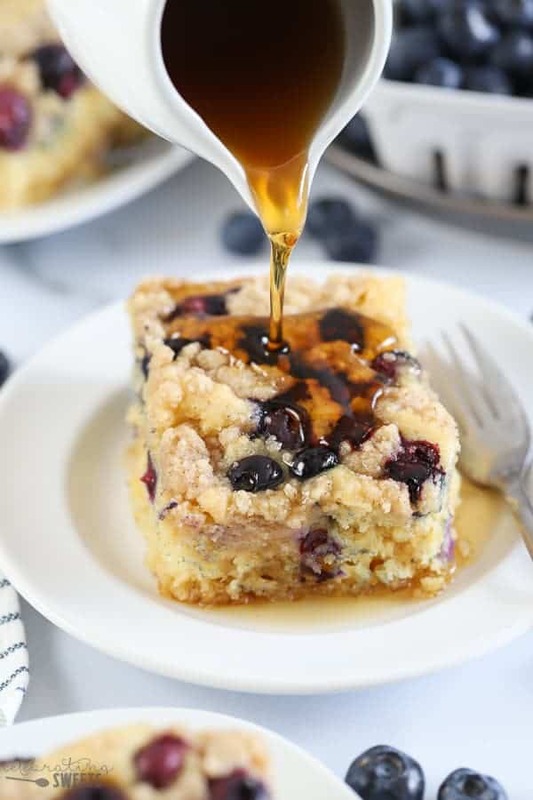 Thick and fluffy baked Buttermilk Pancake Casserole filled with fresh blueberries and topped with a brown sugar crumble. 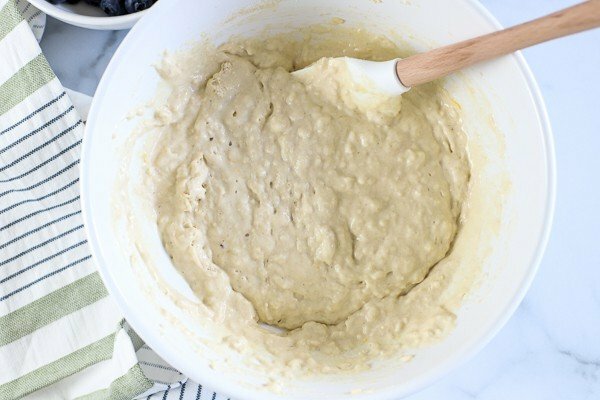 The easiest and tastiest "pancake" you'll ever eat! Preheat oven to 350°F. Thoroughly grease a 9x13 baking dish and set aside. Prepare crumb topping: In a medium bowl combine flour, sugars, cinnamon, and salt. Add melted butter and stir until fully incorporated. Cover and refrigerate while you prepare the batter. In a large bowl, combine flour, sugar, salt, baking powder, and baking soda. In a separate bowl, combine eggs, buttermilk, milk, melted butter, lemon zest, and vanilla extract (the butter might clump from the chill of the cold ingredients- that's ok). Whisk wet ingredients until well combined. Add wet ingredients to the dry ingredients and use a rubber spatula to stir until combined. The batter will be lumpy; do not over mix. Pour the batter into the greased baking dish. Sprinkle the blueberries over the top. 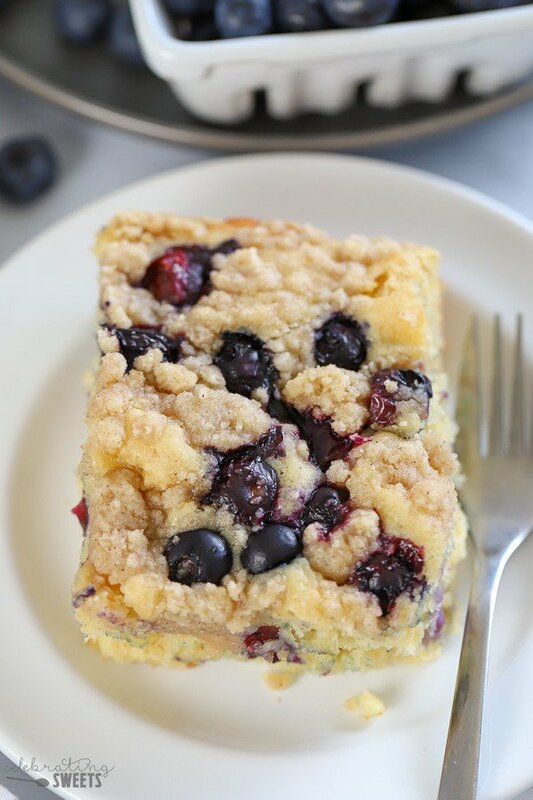 Remove the crumb topping from the fridge and crumble over the top of the blueberries and batter. Bake for about 35-45 minutes, until puffed and light golden brown. Serve warm with maple syrup. I love this recipe! I have made it several times. I also substitute blackberries for the blueberries. Thank you for this recipe. I’m happy to hear that! Thanks for stopping by! 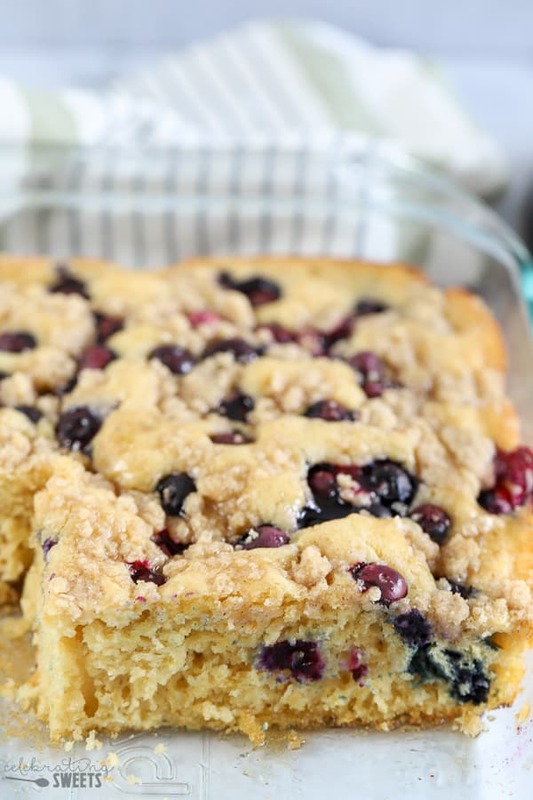 That blueberry buttermilk pancake casserole looks so zesty and tasty! Absolutely love your creative idea! Thanks for sharing! 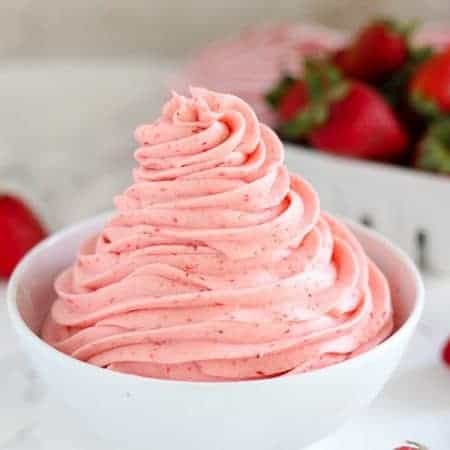 I made this as directed, and it was delicious, I need to make one that is gluten free, would I be able to substitute almond flour and keep everything else the same? I would recommend trying a cup-to-cup gluten free flour blend. I do not think it will work with straight almond flour. I’m glad you enjoyed it. Thanks for stopping by!